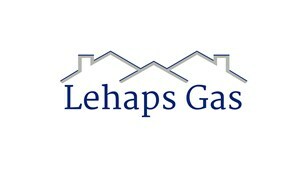 Gas Safe Registered with more than 10 years of experience in plumbing,heatingand gas. we aim to keep our customers smiling and satisfied on completion. Floor standing cookers and hob.